The dining room is known for providing families and freinds with entertainment and conversation; and comfortable upholstered chairs will only add to the equation. Featuring an elegant style that is smooth and sleek, yet modest in design, this classy dining room chair will quickly become a part of your families past-times. With finely finished exposed wood accents, nail head trim and plush seat cushions, you'll find that your dining space can also be a place for magnificent furniture fashion. This chair is available in side and arm chair options. 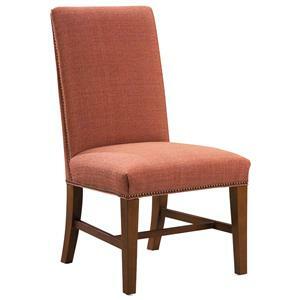 The 1011 Upholstered Side Chair with Nail Head Trim by Fairfield is available in the area from BigFurnitureWebsite. This dining room chair collection features beautiful upholstered table chairs perfect for decorating your room for a night with family and freinds. 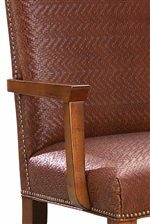 While an upholstered seat and back provide optimal comfort, sleek finished wood gives an elegant accent. 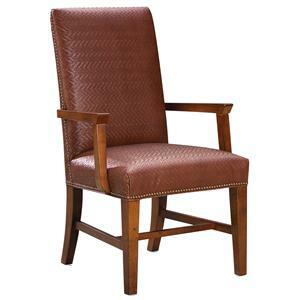 The 1011 collection is a great option if you are looking for Traditional furniture in the area. 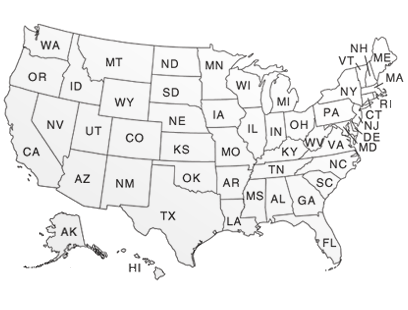 Browse other items in the 1011 collection from BigFurnitureWebsite in the area.